TORONTO – Expanded testing for performance enhancing drugs will be in place for the upcoming 2016 season, the Canadian Football League (CFL) and Canadian Football League Players’ Association (CFLPA) announced Thursday. “We’re pleased that our persistence has produced a dramatically improved drug testing policy that safeguards the health and safety of our players, protects the integrity of our game, and sends the right message to young athletes, including those who aspire to join our league,” said Jeffrey L. Orridge, Commissioner of the CFL. The CFLPA also sees the agreement as critical. 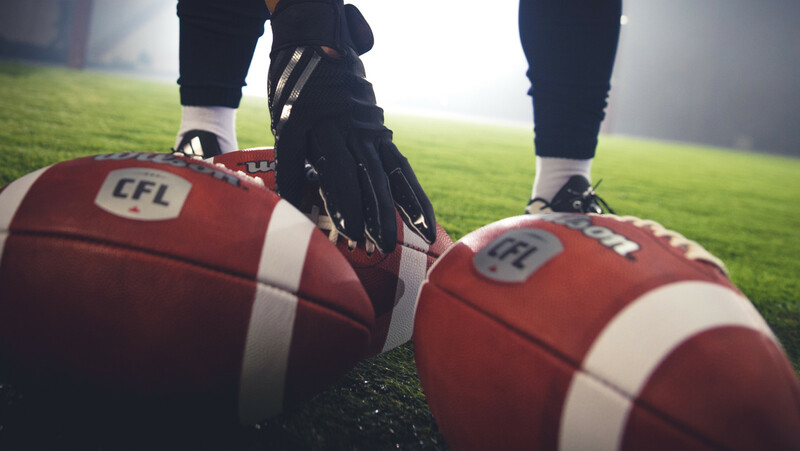 “This new performance enhancing drug testing policy meets the needs and concerns expressed by CFLPA members to ensure that all players compete on a level playing field while improving player safety and making drug testing consistent with all other professional sports leagues,” said CFLPA President Jeff Keeping. The agreement increases the number of tests from the previous policy. Instead of roughly 35 per cent of players being tested, the number of tests will be equal to 100 per cent of the players in the league. Testing is administered on a random basis, so it is possible some players will be tested more than once, and a small number may not be tested. It also includes a new requirement that recognizes sanctions from Canadian Interuniversity Sport (CIS), the National Collegiate Athletic Association (NCAA), the National Football League (NFL) and other World Anti-Doping Association (WADA) tested sports. Testing will be conducted by the Canadian Centre for Ethics in Sport (CCES). Players who test positive will face a two game suspension for a first doping violation, a nine game suspension for a second violation, a one year suspension for a third violation, and a lifetime ban for a fourth violation. Violations will be publicly disclosed once all appeals have been exhausted. Under the previous policy, a first positive test result was kept confidential. Mandatory education must be provided to all players on an annual basis and must be completed before players are subjected to testing. Under the policy, the Commissioner has discretion to reduce a suspension based on exceptional circumstance or inadvertence. Each team in the CFL will provide appropriate National Sanitation Foundation (NSF) certified supplements to their players, with the list to be developed by mutual agreement, based on professional advice. The CFLPA and the CFL will continue to work together to focus on Player Health and Safety issues. The 2016 Canadian Football League season kicks off Thursday, June 23 when the Toronto Argonauts host the Hamilton Tiger-Cats at their new home at BMO Field in Toronto. It culminates Sunday, Nov. 27 with the playing of the 104th Grey Cup, also in Toronto.